Mr Reds, Masterstepz, Resevour dogs, Hobson&apos;s Choice, Roy Davis Jnr and more. 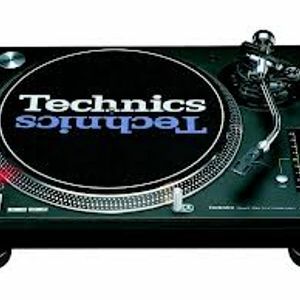 Me on my Technics when I still had them.. This is from 2006 or something..!